Are you motivated when surrounded by other motivated people? Do you feel a little competitive? 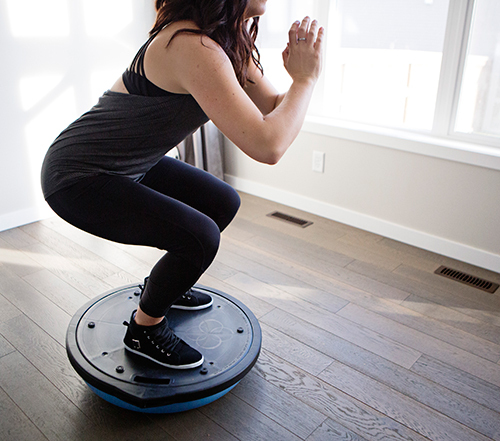 Or do you need your workout to feel a little like a party? Then our small group classes are for you! 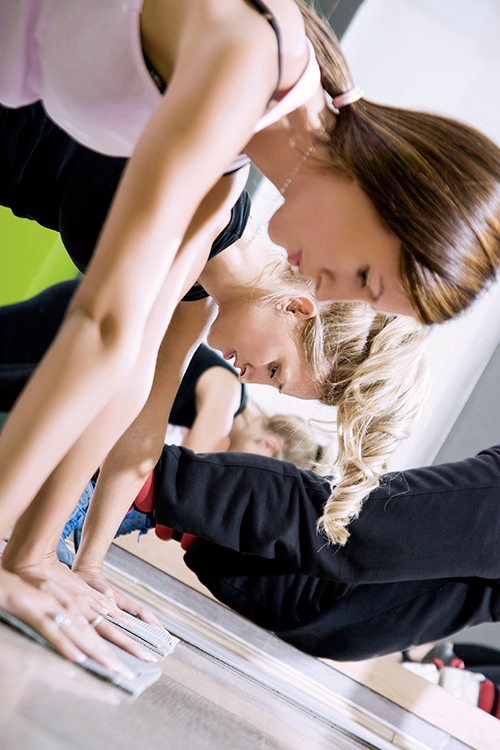 If you are new to exercising, don’t shy away from small group training. All activities include modifications. Listen to your body, modify as needed, and complete each movement with proper form. Everyone has started somewhere. Join a group training class and be motivated and encouraged by those around you. Classes are designed to include the right variety of activities for those in the class. And the workouts change weekly to keep your muscles guessing and keep the fun factor up. You will never get bored! • HIIT (high intensity interval training) – the most effective cardiovascular workout to lose body fat, keeping your body burning calories for hours after your workout is complete. • Strength, balance, agility and speed components are incorporated into every workout. Every session will end with a focus on core strengthening and flexibility. These are often overlooked but are key components to our overall health as we age. • Opportunity to ask fitness or nutrition questions to help keep you on track plus access to a private Facebook group with recipe ideas and tips. Purchase one of our Group Program packages below. Next, customize your workout plan by selecting classes online that fit into your schedule. No need to commit to a rigid time slot week to week – just book your classes based on availability. The schedule is constantly being modified and updated to accommodate our clients’ needs. Contact us if you don’t see a time that works for you. We will add more classes if the demand is there! • Access to private Facebook group with weekly recipes, home workouts, articles and accountability. Fitness + Nutrition – Set yourself up for success! Three week trial for up to 6 small group training sessions. Includes a one hour nutrition consultation PLUS a 1:1 personal assessment.